Daydreams of Quilts Facebook Group has been created! Hello my quilting friends! 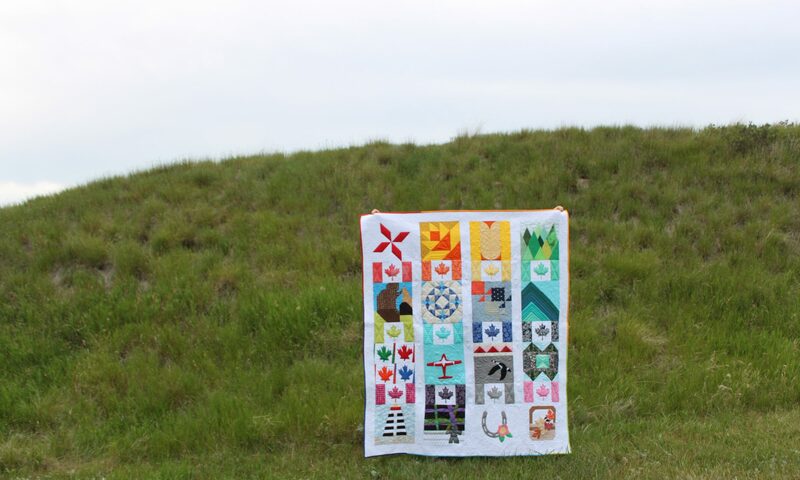 I have finally plucked up my courage and created a Daydreams of Quilts Facebook group after receiving a positive response to this idea in my reader survey that I did in the summer. CLICK HERE to get to the group page and request to join. I will approve your request as soon as I see it. My hope is that this will be a fun and positive place for us to interact with each other. We can talk about Daydreams of Quilts patterns but I do not feel that the conversation in the group needs to be limited to only that. I would like this to be a place to ask questions and share successes in both quilting and quilting businesses. Ultimately I would like it to be a place to strengthen relationships between ourselves. I hope to see you in the group!